the cuttest dog in the world (Boo the dog). i looovvveee this dog, its soooo cuteee. Wallpaper and background images in the Puppies club tagged: sweet puppy. 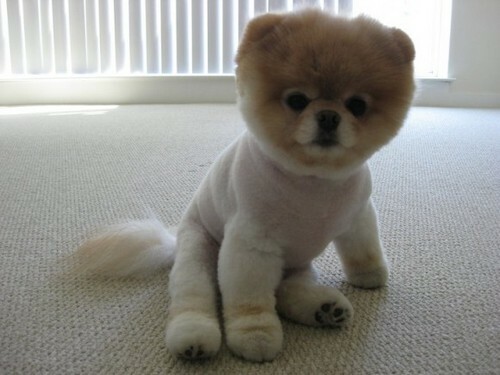 I think this Pomeranian is the cutest I have ever seen!!! I've seen several youtube videos and pictures of Boo the Pomeranian and I love it! !